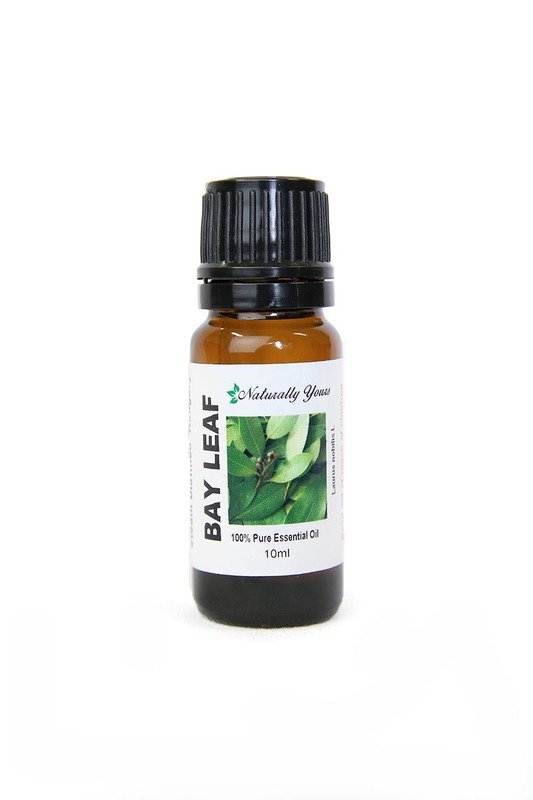 Bay leaf 100% Pure Joy Naturals essential oil has a powerful, spicy-medicinal scent. 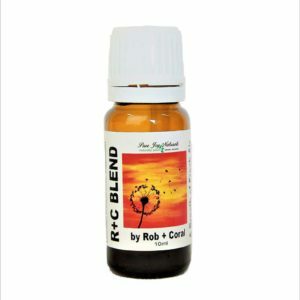 Bay essential oil has uplifting and grounding properties and is said to clear mental confusion and clarify thought processes. 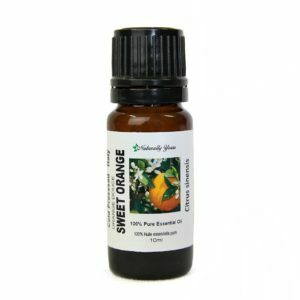 It is also known to be a natural antiseptic. 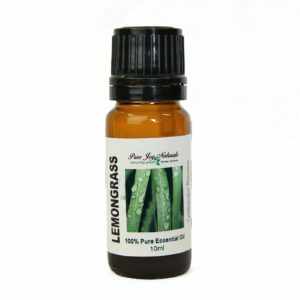 Bay leaf 100% Pure Joy Naturals essential oil has a powerful, spicy-medicinal scent. 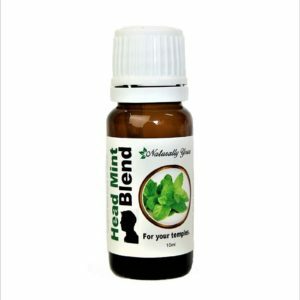 Bay Leaf essential oil has uplifting and grounding properties and is said to clear mental confusion and clarify thought processes. Bay Leaf essential oil is also known to be a natural antiseptic. Product Abstract: This is an evergreen tree which can grow up to 20 meters high with dark green, glossy leaves and black berries. Bay was very popular with the Romans, who thought it was a symbol of wisdom, peace and protection. The Latin laudis means ‘to praise’, which is why the victors at the Olympic Games were presented with a laurel wreath made of bay leaves.